Home > Practice Jewel / Massage manEdger > Appointments and Scheduling > Working with Open Hour Exceptions? 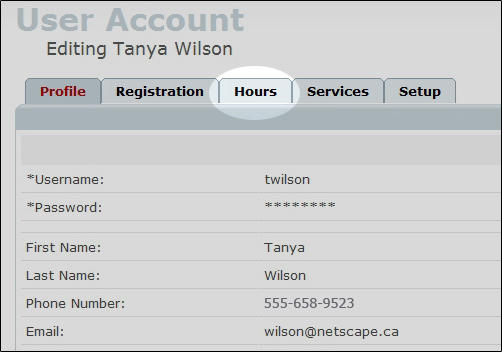 How to create an Open Hour Exception! on days when the clinic is normally closed. 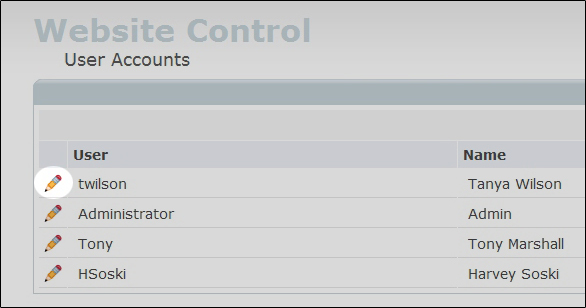 Then click the Edit icon beside the name of the therapist account you wish to create the exception for. On the resulting page click on the Hours tab . You will find in the Hours tab an area to create an open exception. 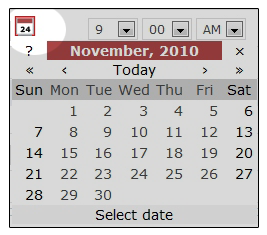 Click on the Calendar icon and select the date you wish to create an exception for. 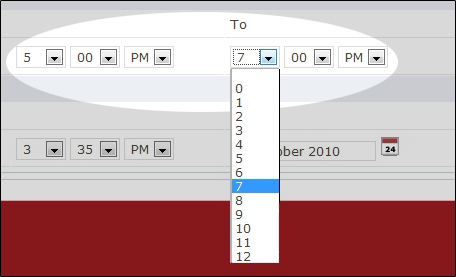 Specify your hours for the day using the drop down menus . Then select the green Add button . Select Save button to save any changes you have just made. Note:If you make a mistake, you can delete your open exceptions using the red X button . A pop-up window will ask you to confirm that you are sure you want to delete the exception. To learn about Closed Hour Exception click here.